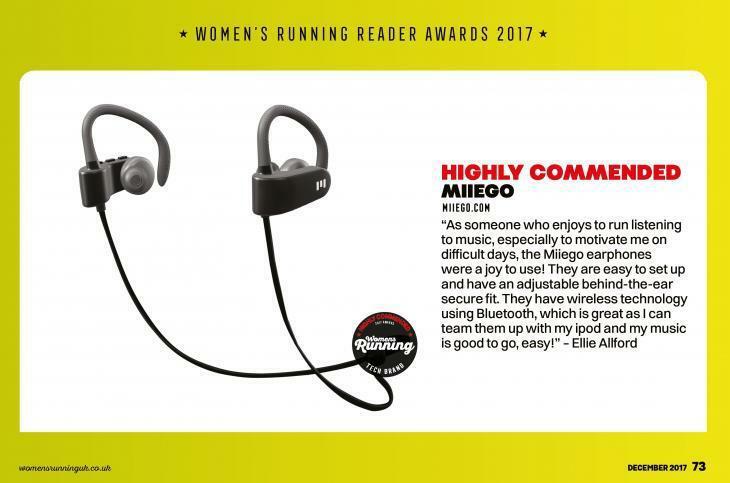 MIIEGO | TECH BRAND OF THE YEAR: MIIEGO® - "HIGHLY COMMENDED"
Over 24,000 of Women’s Running magazine readers voted for their favorite tech brand across specific categories from races to retailers.. and MIIEGO® won! 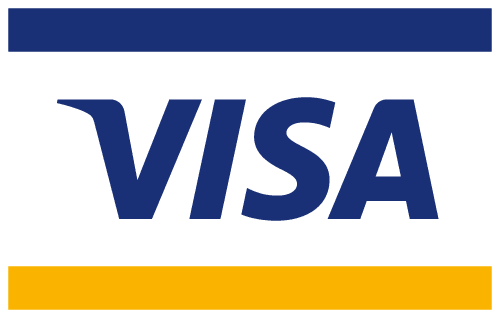 • ‘Highly Commended’ in Women’s Running Tech Brand of the year category. This way we would love to thank all of YOU for your great support and trust in MIIEGO® brand and products!